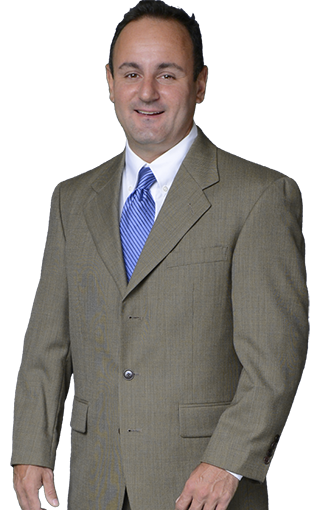 Ralph specializes in state taxation, with expertise in sales and use tax, documentary stamp tax, and telecommunications taxes. His work encompasses client representation before state revenue agencies related to various issues. Those issues include sales tax audit defense; voluntary disclosures; negotiation and settlement of state tax, penalty and interest liability; drafting and handling tax ruling requests; identifying state tax overpayments and preparing and filing tax refund claims; general state tax research and consulting; multi-state tax nexus studies; identifying and implementing strategic state tax planning opportunities; sales tax due diligence reviews; and preparation for and assistance in state tax litigation. In performing those duties, Ralph benefits from his experience as a former tax-law specialist in the general counsel’s office of the Florida Department of Revenue. In addition, he is a frequent lecturer at sales and use tax seminars and is a state tax-practice insight author for the Lexis/Nexis legal research system. University of Miami (B.A., in Business Administration, major in Accounting, 1992); Florida State University College of Law (J.D., with high honors, 1995); University of Florida College of Law (LL.M. in Taxation, 1996).